We still have spaces available to attend the District Promise Party on 16th December at Eastrington Village Hall. 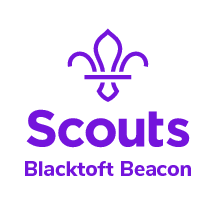 Please let Rachael DDC know via depdc@blacktoftbeacon-scouts.org.uk by Friday 11th November 2016. This is a once in a lifetime event for both Cubs and Leaders which would be a shame not to recognise. If you are holding events within your own Group or Section, please let us know as we would to have a link between events across the District at 19:16.